One of the major drivers of music tech start-ups in Nashville is Project Music’s 14-week accelerator at the Nashville Entrepreneur Center. The first class ran at the beginning of this year, with eight start-ups receiving $30,000 in seed funding as well as 14 weeks of mentoring and advice from music industry experts. "The music industry recognises it can’t survive if it doesn’t change," Heather McBee, an ex-Sony exec who works on Project Music said. "We may be dragging them kicking and screaming, but they know they have to listen." Jack McCann’s app, On The List, was one of the eight start-ups involved in the first Project Music. He says that Nashville is the ideal place to grow a music tech company. 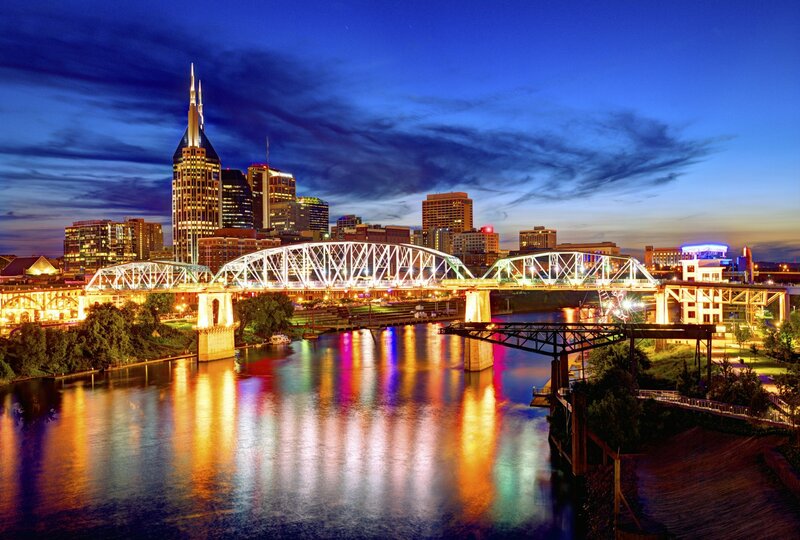 "Nashville is cosmopolitan. [There’s] a strong community behind Project Music. It’s a great way for the music industry to wrap its arms around technology." Chris McMurty, a fellow graduate of Project Music and founder of classical music app Dart, agrees. "I can’t imagine something like this being able to happen anywhere other than Nashville." But the eight start-ups that took part in the inaugural Project Music are just a drop in the ocean – many other start-ups working on music innovation also call Nashville home, including NoiseTrade, Artist Growth and Songspace. 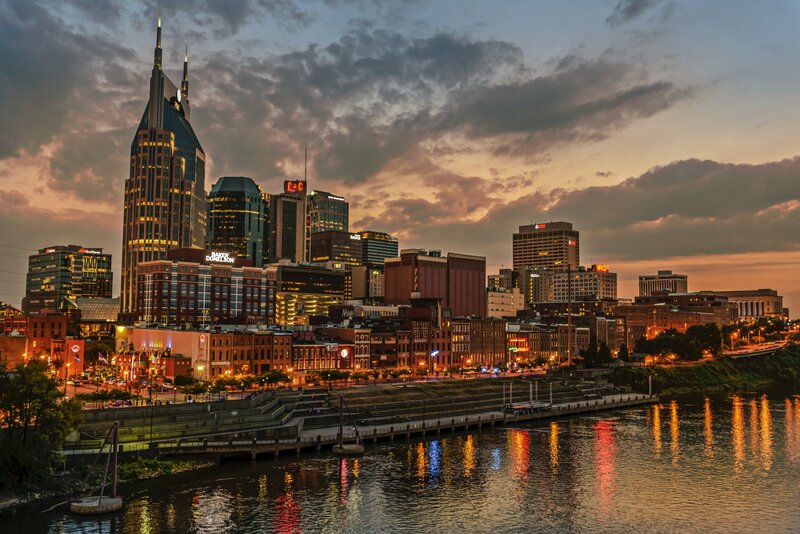 "I think Nashville is uniquely situated to be a music tech hub for a couple of reasons," Mike Fabio, a Massachusetts Institute of Technology graduate and former Warner Music executive said back in 2013. "The biggest is cost and quality of life. But it can’t be overstated how important it is to have major universities here like Vanderbilt, Belmont and Lipscomb." 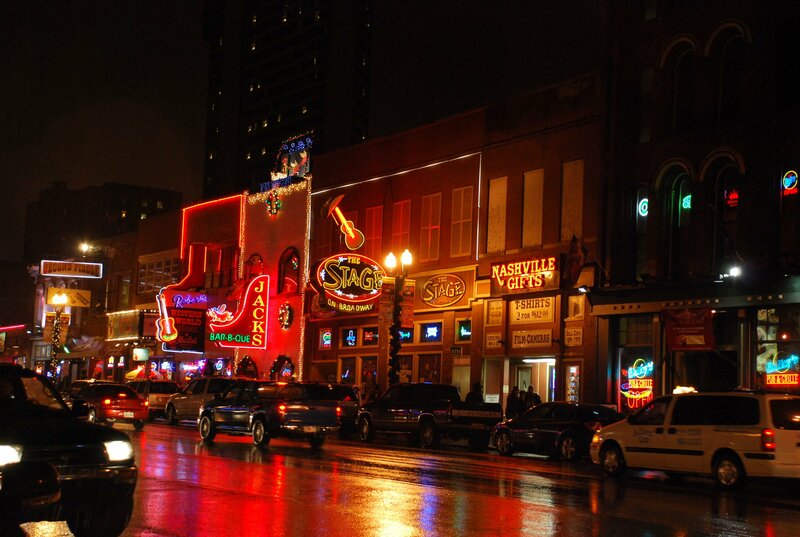 It’s not been an easy ride for music-tech start-ups in Nashville though. They’ve had to compete with a booming health care tech sector to attract investors, but gradually over the years as success stories like NoiseTrade and Artist Growth started to emerge, the investors started to take a chance on the music-tech businesses. "It’s almost similar to an artist trying to do their own music – they’ve got this song, they’ve got this sound, they’ve got this project," Kevin Grosch said when launching his start-up Made In Network in Nashville. "It’s the same with entrepreneurs who are in the tech and music space. There’s this creative energy the whole city is fostering … there’s this culture of collaboration, understanding and acceptance that this is an exciting and viable career option. "It is still jumping off a cliff to a certain extent. But you feel like you’re jumping off with a parachute, which is all the people in the same space here to help you." The success that all eight of Project Music’s start-ups have experienced has given a real boost to music tech in Nashville and with the Nashville Entrepreneur Center running Project Music for a second year, the scene is only going to get bigger.